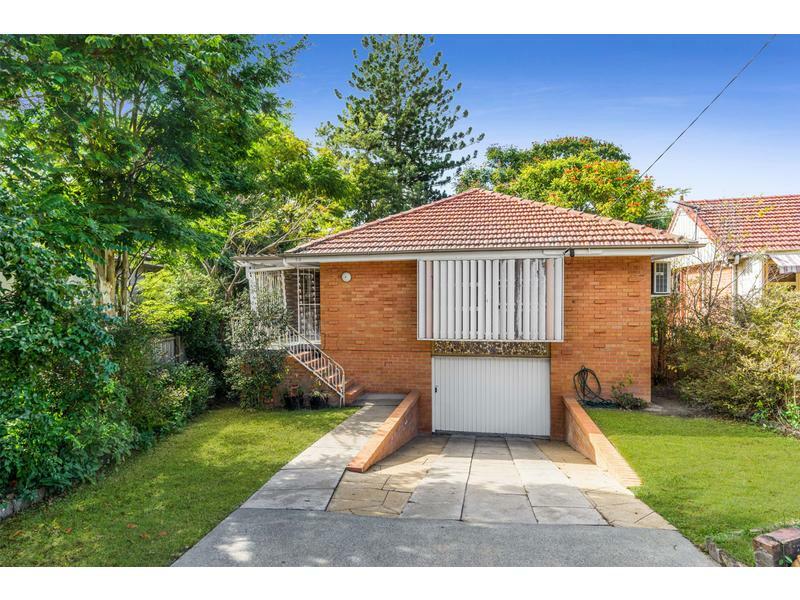 This hi-set brick home ticks plenty of boxes which will appeal to many prospective buyers. 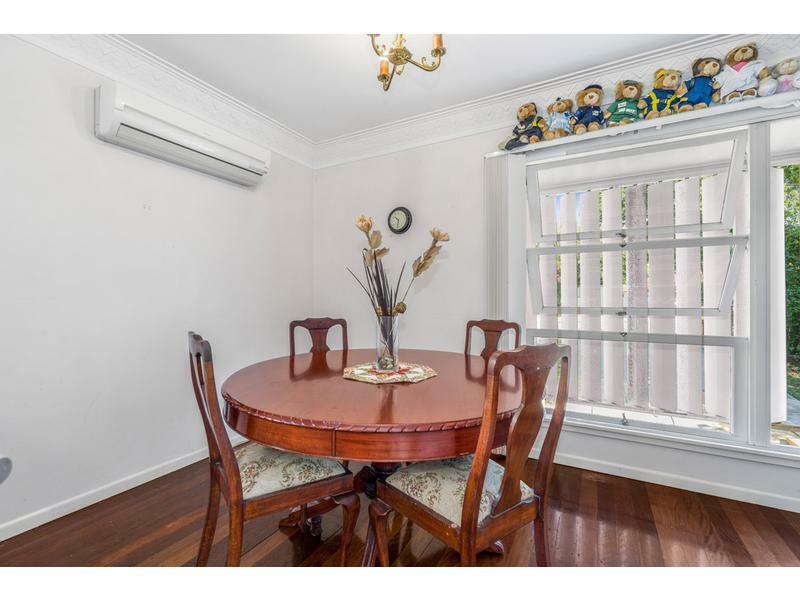 If you are looking for a home that has a family feel and has options downstairs for an office plus rumpus room or games area and located in a premium pocket in Tarragindi, then this may be the property for you. 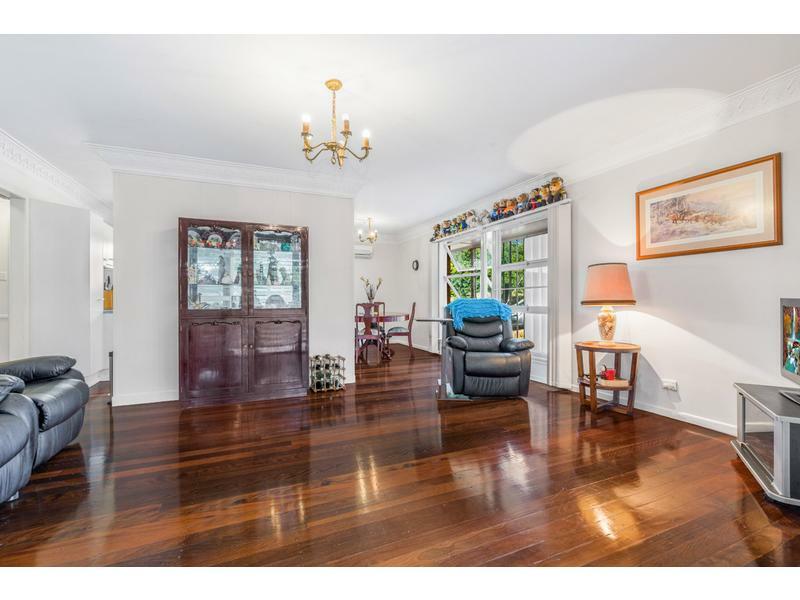 The family has spent many wonderful years together in the property but now the children have grown up and moved on and it’s time for Mum and Dad to downsize. 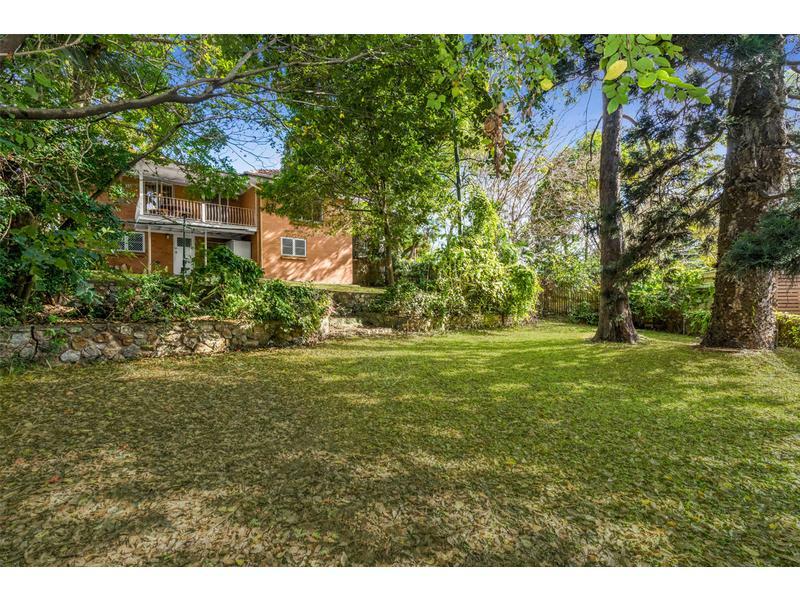 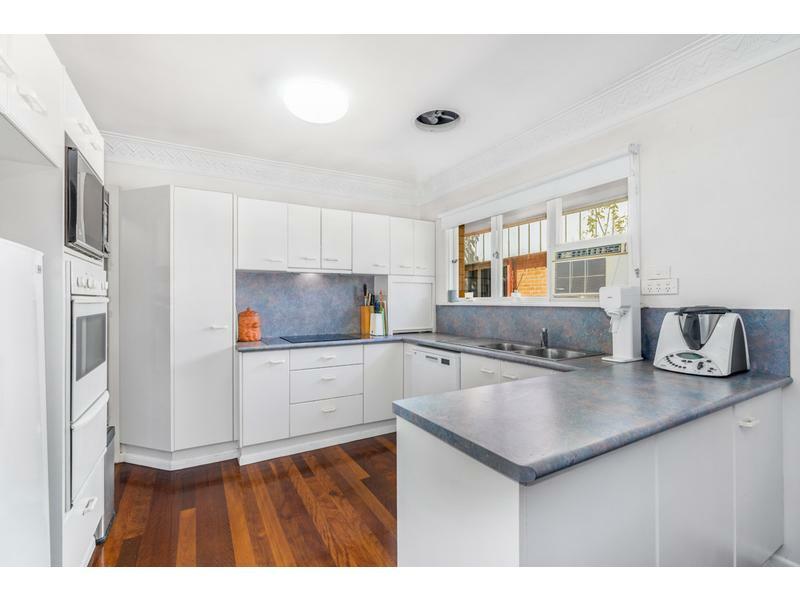 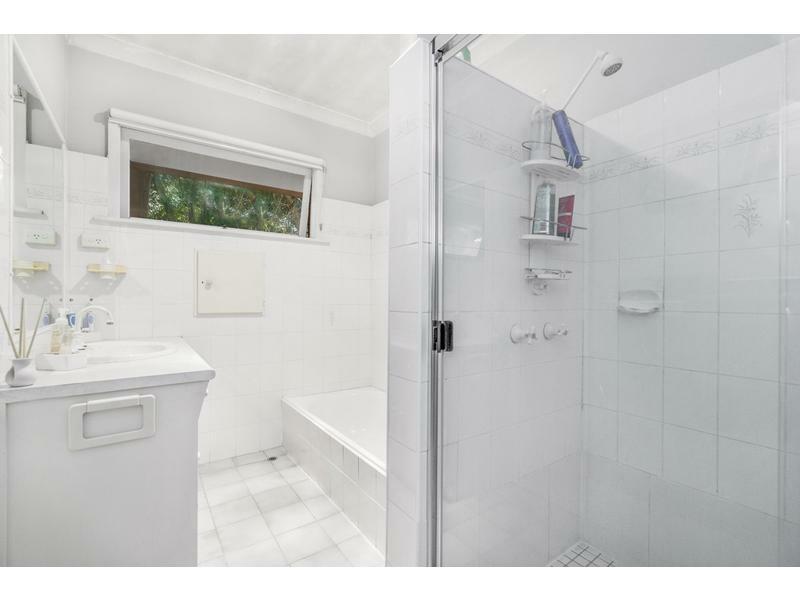 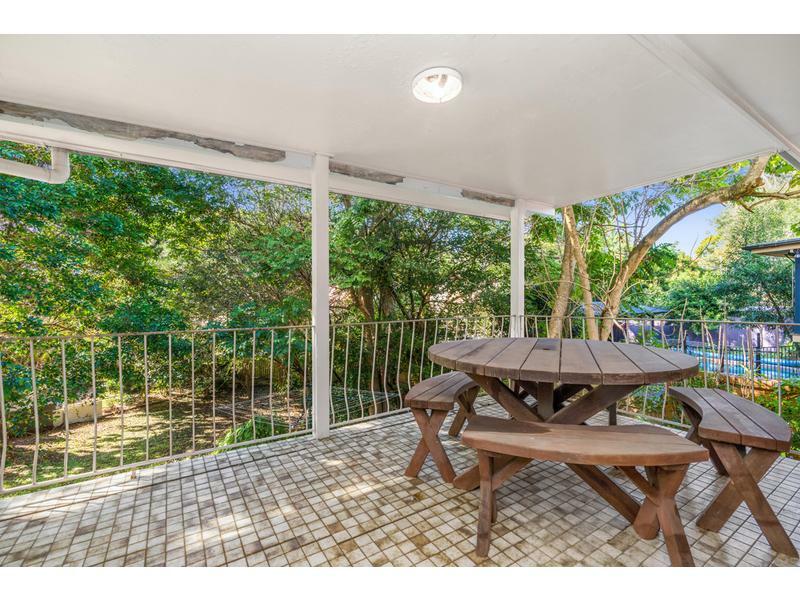 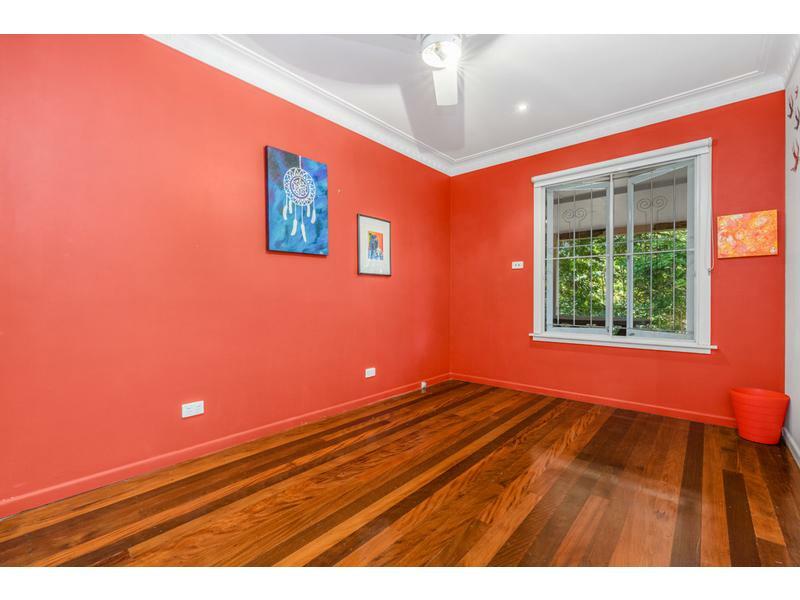 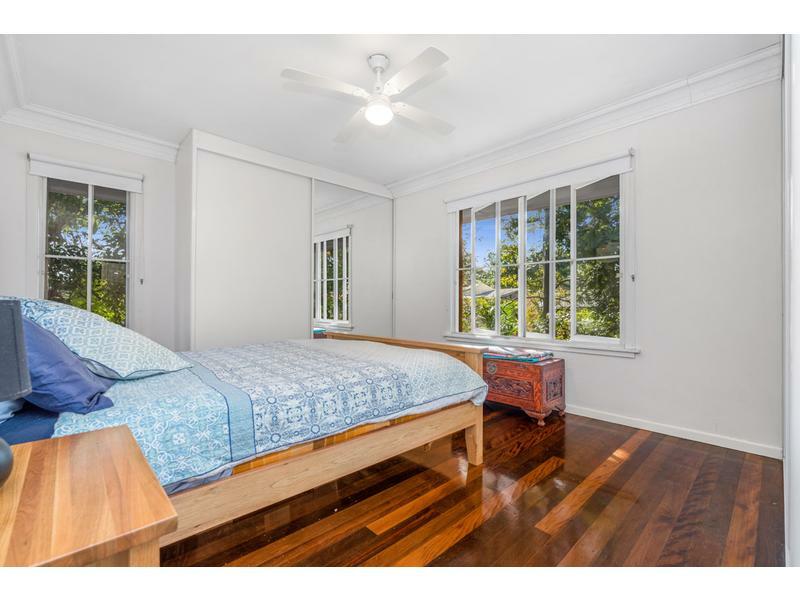 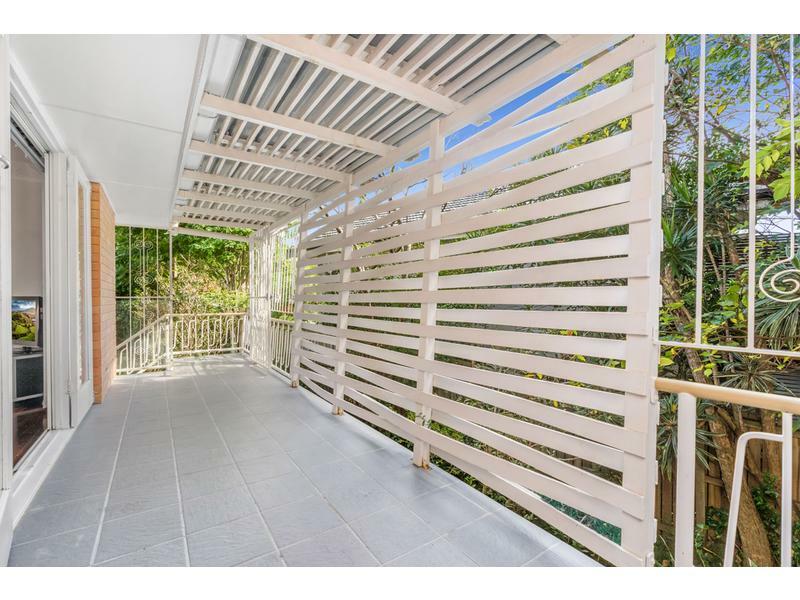 Here is your opportunity to purchase a home in a great location in Tarragindi that offers plenty of benefits for all the family to enjoy. 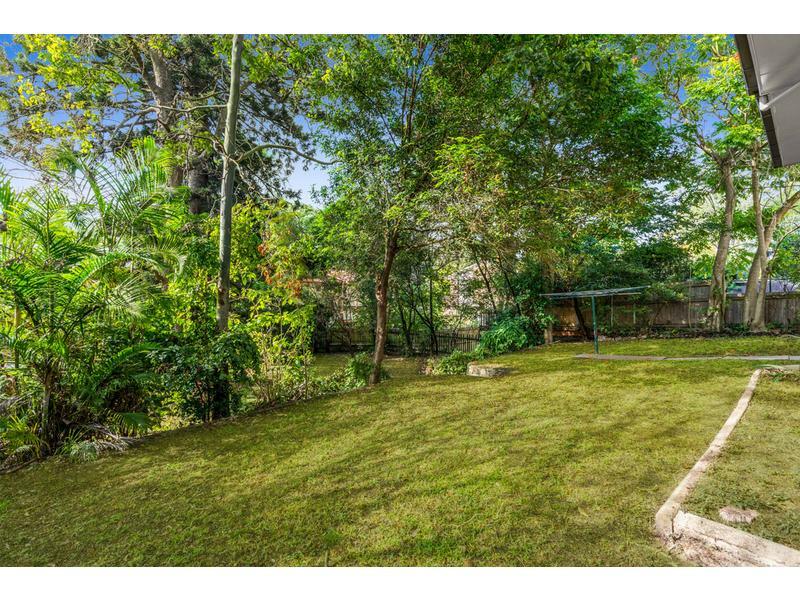 It’s a real home rather than just a house.